If you’ve been wanting to get your hands on some hot new titles that came out at the end of last year or the beginning of 2019, but just haven’t had the time to take a deep dive into the interwebs, just sit back and relax because we’ve done the heavy lifting and found some that might just scratch that itch. Take a gander through the top 10 sales available now on newly released titles below. This follow-up to Far Cry 5 just released last month and this week it’s available for a whopping 50% off! 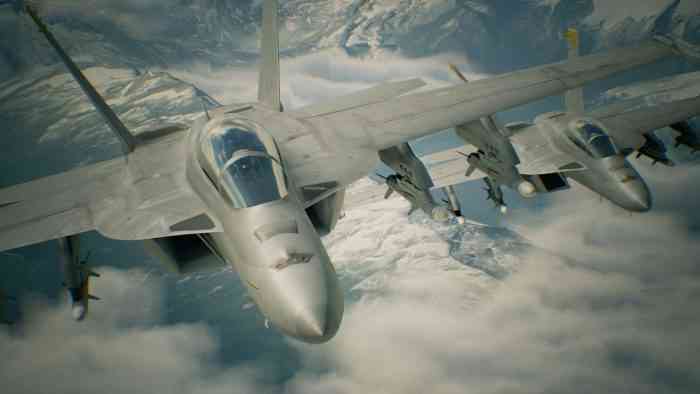 You’d be hard pressed to find a better deal on this game so close after release, so if you enjoyed playing Far Cry 5, or maybe you’re just looking to jump into the series, you may want to grab this before it’s back to full price. Odyssey marks the latest entry into the longstanding Assassin’s Creed series, bringing fans of the franchise to ancient Greece. Whether you play as Alexios or Kassandra, you’ll have a grand ol’ time in the massive world available to explore, with plenty enemies to sparta kick into an entirely different universe. 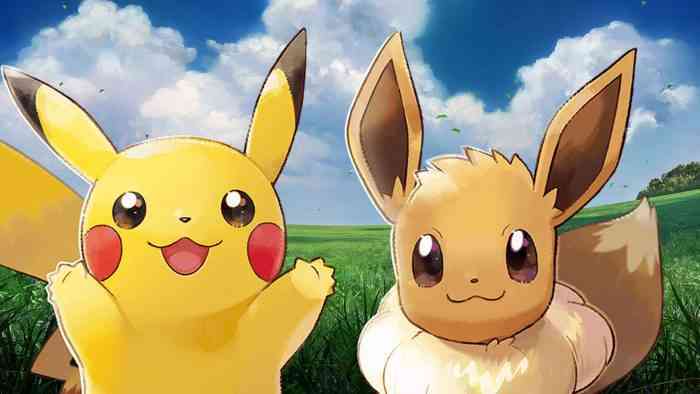 Whether you’ve loved Pokemon for as long as you can remember, or you’re a newcomer to the series, Pokemon: Let’s Go Eevee gives you the chance to feel like a real life pokemon trainer, exploring the Kanto region with your partner Eevee right by your side. The Pokemon charm is very much alive and well with this one. The only thing that makes this game better right now is the significant discount available now! Thirteen years after the previous game Kingdom Hearts III has finally arrived and it tells the story of the power of friendship and light vs. darkness as Sora and his merry band of characters embark of a brand new adventure. 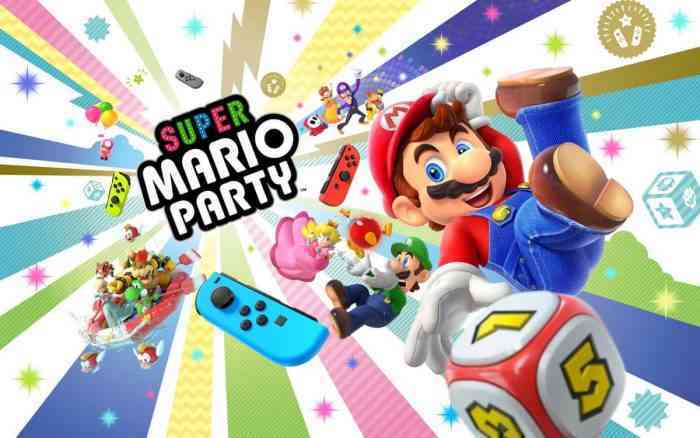 Whether you’re a superfan of the series or this is the first game you’ve picked up, you’re bound to have more than a little fun with it. Bioware is back with their latest title and one of the most anticipated of the year in Anthem. And while it may have had a bit of a rocky start since launch last month, it’s also illustrated that it’s not going anywhere anytime soon, earning $100 million in revenue already. Our Alex Thomas says the game is a helluva great time, after all who doesn’t want to fly around in exosuits exploring the vast world of the game? Are you a fan of the lego movies? How about the series of lego games that depict a vast range of popular franchises, like Harry Potter or the Marvel Universe? 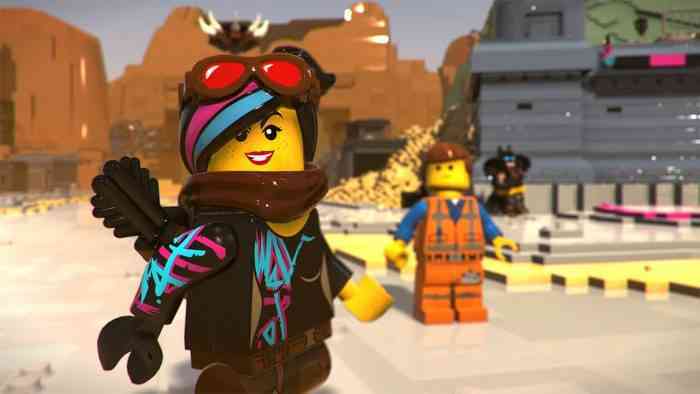 If so, the Lego Movie 2 Videogame is hot off the press and waiting to pull you into to a whole new adventure with Emmet and the many other heroes in the loveable universe. With over $10 off the original price, there hasn’t been a better time to pick the game up than right now. Are you picking up one of these hot new games this weekend? And if you’re looking for some of the best deals available for PC and accessories, keep your eyes peeled for our next deals list, out tomorrow. 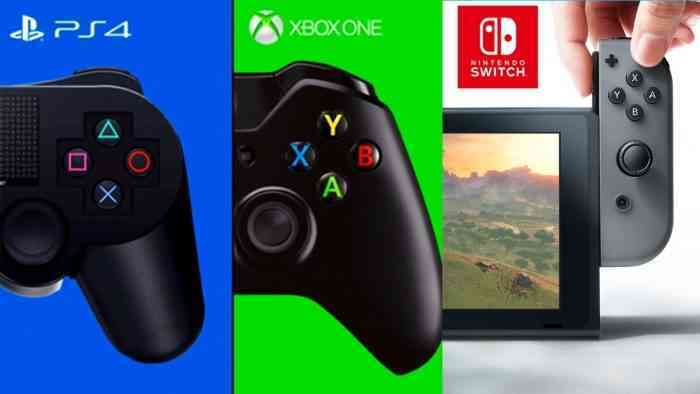 Keep it locked to COGconnected for the best discounts each and every week, as we try to find you the latest and greatest for all your gaming needs.